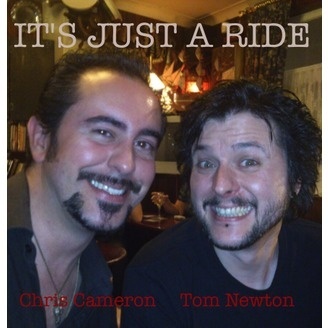 A regular pointless conversational podcast between Tom Newton and Chris Cameron. It’s Just a Sleigh Ride! In which Tom and Chris have a christmas bumper-sized edition of the show, are scrooges, talk geek, chat about everything christmas, get very merry indeed, have a festive quiz, and wish all their listeners a happy christmas and a drunken new year! 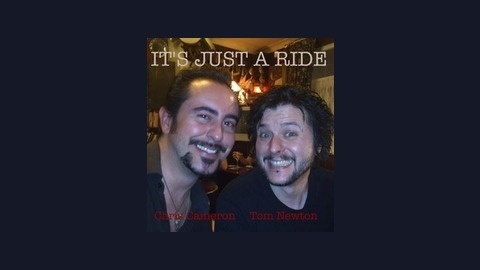 After The Ride Episode 3! Werebats, Crystal Balls, and Flum!